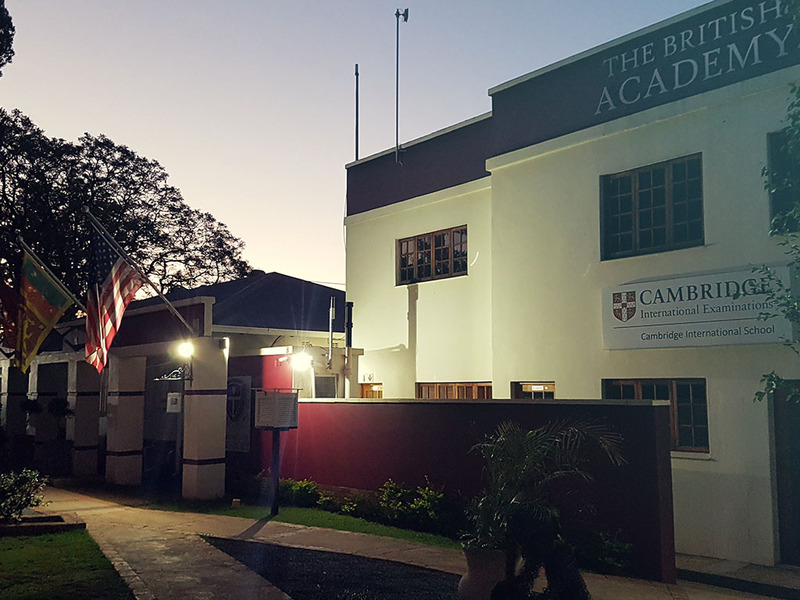 The British Academy is a leading Cambridge International Exams high school and exam center situated in the capital city of South Africa, Pretoria. 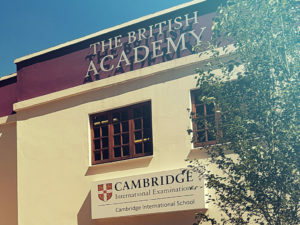 The British Academy in Brooklyn, Pretoria (centre number ZA123), is a leading Cambridge International Examinations high school and exam centre in the heart of Pretoria, South Africa’s capital city. We provide an enriched learning environment and offer a variety of CIE courses, including IGCSE (14 to 16 years), and AS and A Levels (16 to 19 years) which attracts local and international learners alike. Diplomatic and embassy learners make up a large proportion of our learner body. 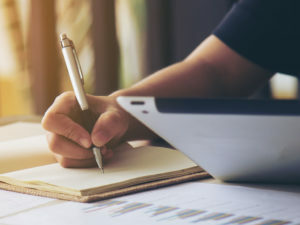 The British Academy has provided a platform for countless learners to reach their potential and become successful both personally and professionally. We are extremely proud of our learners and staff, who are always eager to learn, create and grow together. 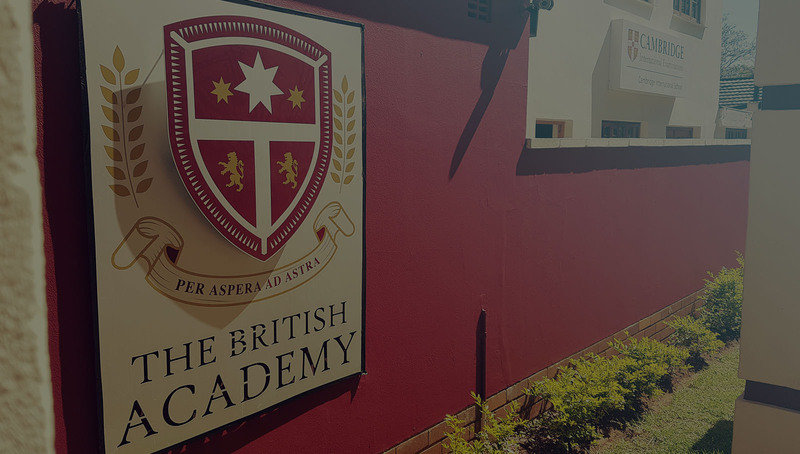 The British Academy was established in 2012 in Centurion, South Africa. The school initially focused on part-time Cambridge courses and extra lessons. However, by January 2013, full-time courses were offered due to the growing demand for full-time tuition. Scarcely a year later, TBA produced at least five national first places and numerous A* results, underlining the robust nature of its academic programme. In October 2013, TBA acquired its flagship Brooklyn campus in Pretoria and subsequently moved to its current location in early 2014. The demand for a highly focused, but enjoyable academic environment not only meant TBA’s expansion to a larger and better equipped campus, but an extension of courses offered to Foundation Level (grade 8) and IGCSE-1 (grade 9) to ensure that the full high school curriculum is covered. The vision of The British Academy is to provide the best learning environment where learners can achieve their highest possible academic results. In a society where even private tuition does not guarantee a quality education, our basic premise is that world-class results start with world-class educators. Our vision is to see the bar for private tuition raised to a new level where actual results are the only benchmark for excellence. Our motto is Per aspera ad astra, which translate as ‘Through adversity to the stars’. This perfectly captures our no-nonsense approach to teaching, where old-world values meet contemporary teaching practices. There is, therefore, much expected from both educator and learner alike. 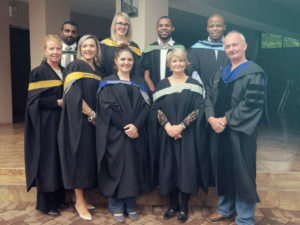 We expect that our teaching staff not only prepare learners for the challenging CIE examinations, but for life beyond school, especially the challenges that learners will face at university or college. We expect our learners to be disciplined and dedicated in order to reach their full academic potential. 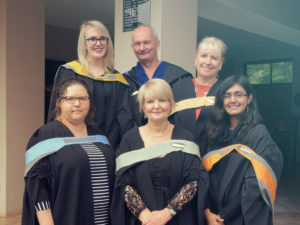 We strive to instil values that help learners fully appreciate the sacrifices one has to make to be successful in life. 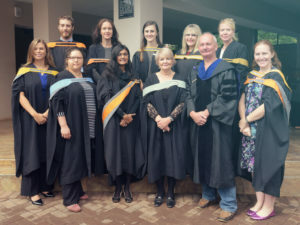 The British Academy’s mission is to equip and motivate our learners to strive to become confident, well-mannered, articulate and well-educated citizens of the world who will contribute positively to society. We believe in honesty, transparent communication, and partnership among educators, learners and parents. The British Academy fosters a safe, pleasant, intimate and dynamic learning environment where every learner feels comfortable and motivated to achieve their full potential. 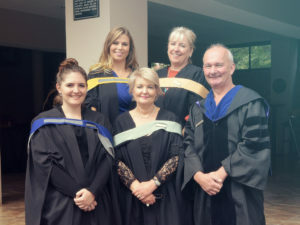 Our dedicated and passionate educators ensure that the highest standard of education is provided and that learners receive equal opportunity to realise their potential through individual goal setting that is realistic and obtainable. We are extremely proud of our highly experienced and dynamic teaching corps who are supported by a dedicated team of specialists and support staff. Our educators are hand-picked, many of whom have been teaching international curricula for many years with great success. Our phase heads ensure consistency of quality across specific CIE courses, including Cambridge Lower Secondary (Checkpoint), IGCSE and A Levels. Together with the subject educators, they plan and review to ensure that the Cambridge curriculum is correctly planned and implemented for each subject within a phase. At The British Academy, each broad area of study has its own faculty to ensure educator cooperation, development and planning. We have three faculties, including humanities, sciences and commerce. Humanities are academic disciplines which focus on studying aspects of human society and culture. During the Renaissance, the term contrasted with divinity and referred to what is now known as the Classics; the main area of secular study in universities at the time. Science is related to research and is normally organised by a university, college or research institute. 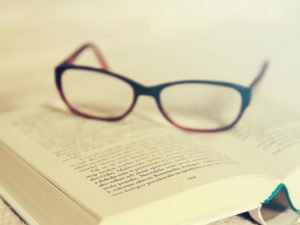 Contemporary science is typically subdivided into the natural sciences, which focus on the study of the material world; the social sciences, which focus on the study of people and societies; and formal sciences, such as mathematics. At The British Academy, the Faculty of Science focuses on natural and formal sciences. Commerce-related subjects taught at The British Academy are excellent preparation for entry into the world’s top business schools.